Introducing our new monkey bag named "blue". 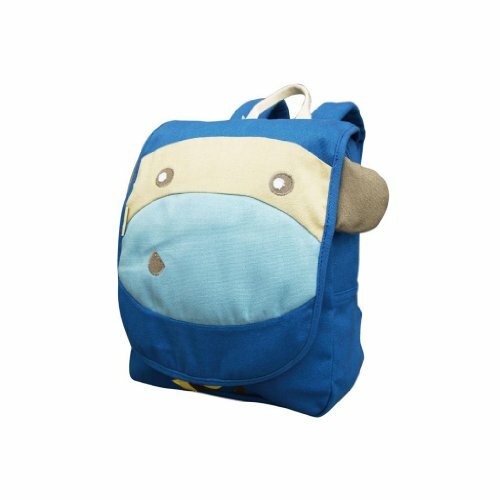 As part of our whimsical animal collection, we designed these backpacks/play packs to be fun and creative! Underneath the flap, you'll find "blue" has his very own banana! The banana is hand-stitched and peeks out when flap is down. Our new sizing makes it easy to fit a light jacket, toys and whatever else your lil' one can think of.